They watched over their fallen owner. Now, these dogs need a home. They were found with their human, who had passed away. Now these dogs need fur-ever homes. 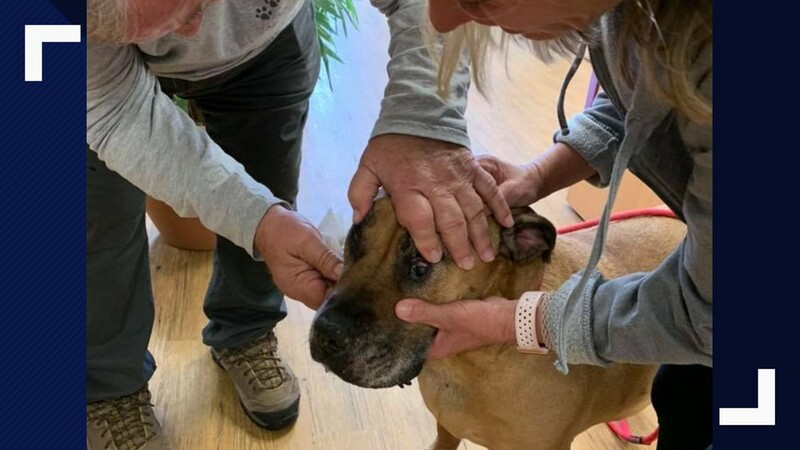 PASCO COUNTY, Fla. — The two dogs watched over the body of their owner for nearly a week. Now, these devoted pets need new homes. 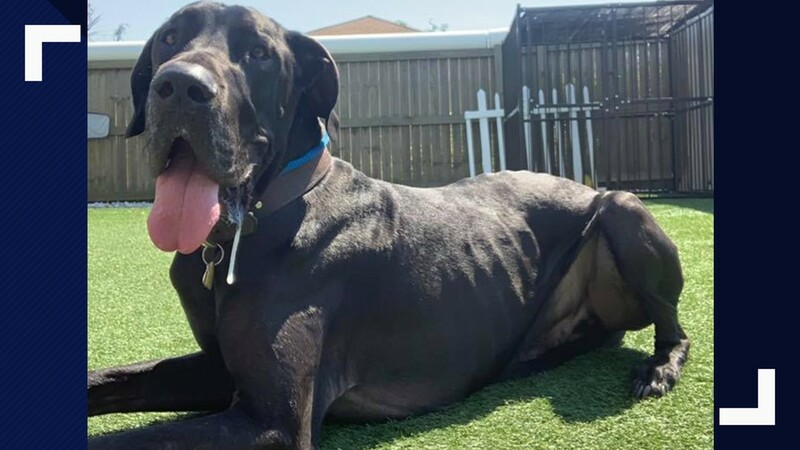 The Suncoast Animal League tells us about Savvy and Pirate, who were found with their Pasco County owner, who had been dead for days. 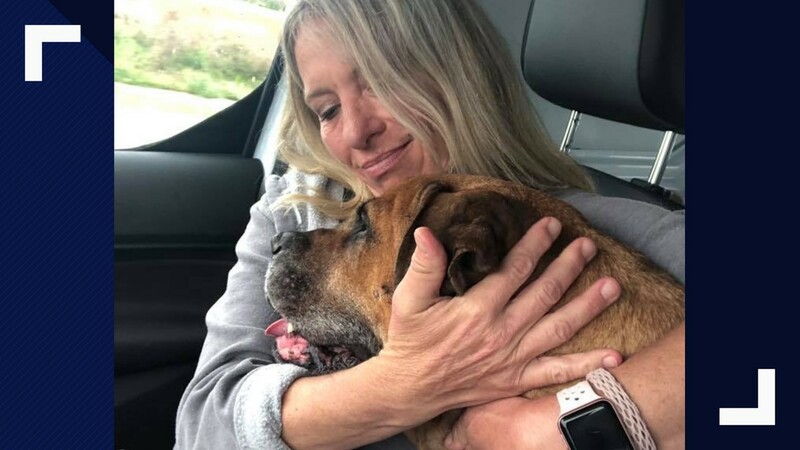 She was not found until officials did a wellness check. 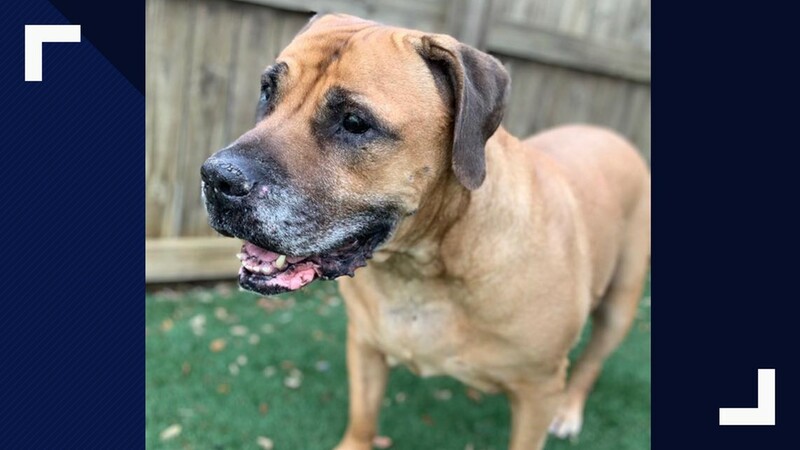 A family member took Pirate, a 3-year-old Great Dane, home, but could not take Savvy, a 10-year-old Boerboel. 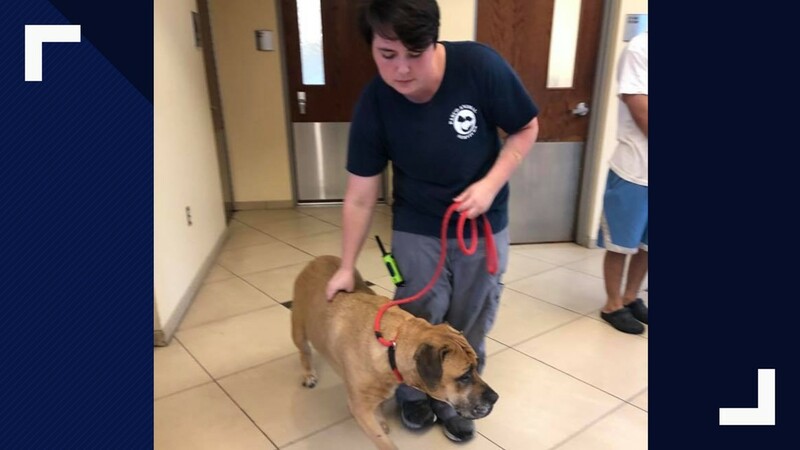 After a few days, Pasco County Animal Services called Suncoast to see if they could help Savvy. 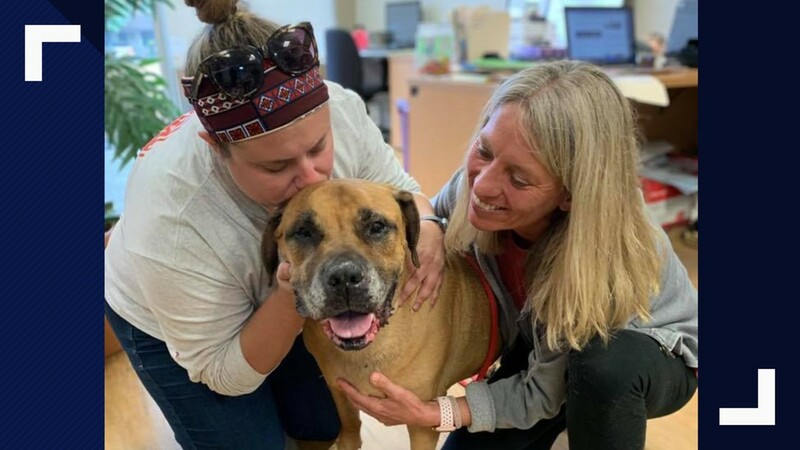 That same day, the family member decided they couldn't handle a dog Pirate's size, so they also called Suncoast for help. 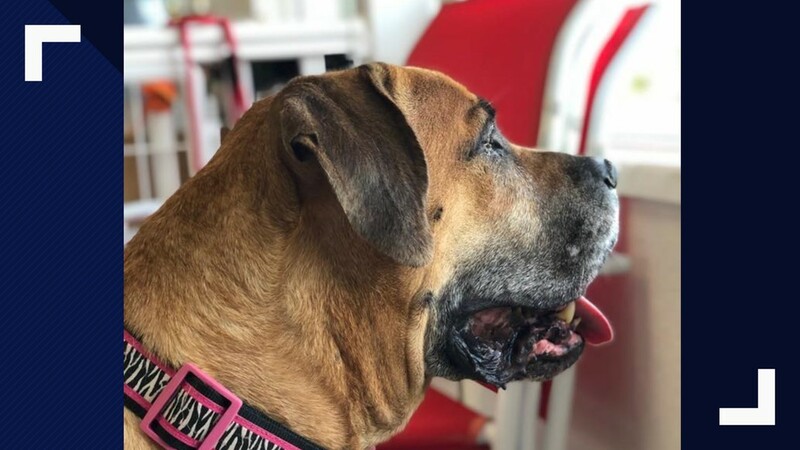 Suncoast went to pick up 120-pound Savvy and found she suffered from several ailments with her eyes, teeth and muscles. She will be getting care for the next couple of weeks to prepare her for adoption. Meanwhile, Pirate is about 30 pounds underweight. 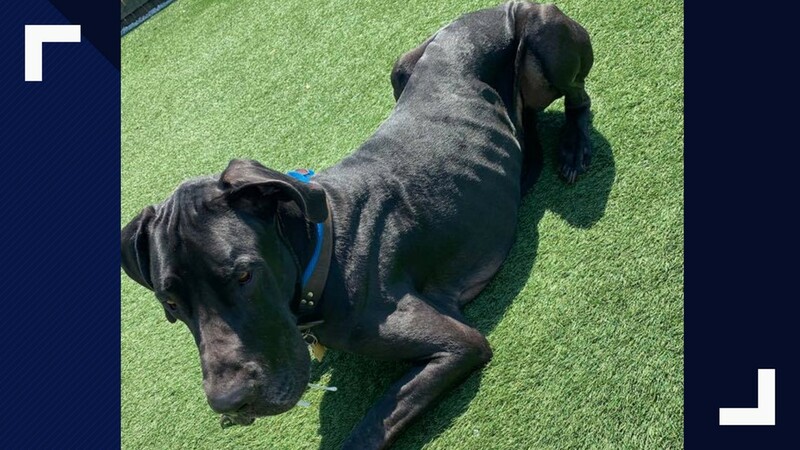 He needs a foster home where he can gain weight and confidence. 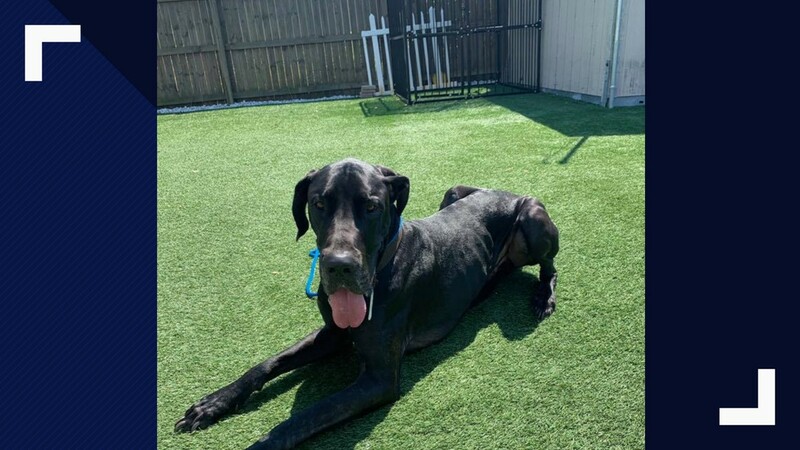 Suncoast wants to get Pirate into a foster or foster-to-adopt home, and they say while a current or previous Great Dane owner would be ideal, it’s not necessary. 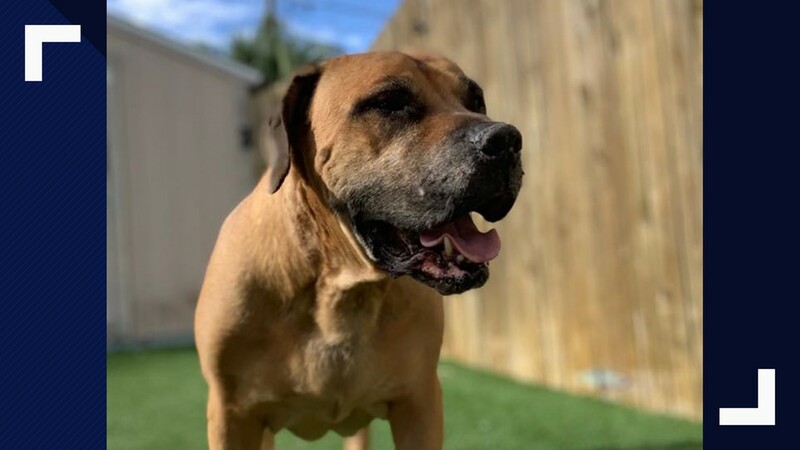 If you would like to help, email Foster@SuncoastAnimalLeague.org. 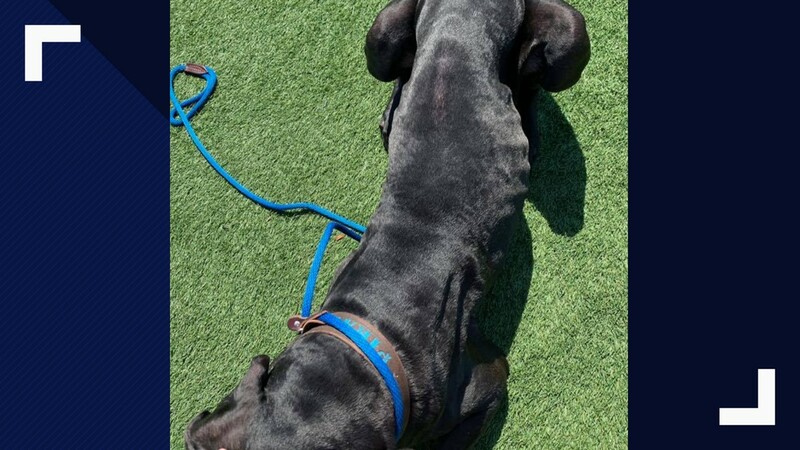 Savvy is 120 pounds and has several ailments. Pirate is 30 pounds underweight and needs a foster home. Savvy needs lots of love on her way to the animal shelter.